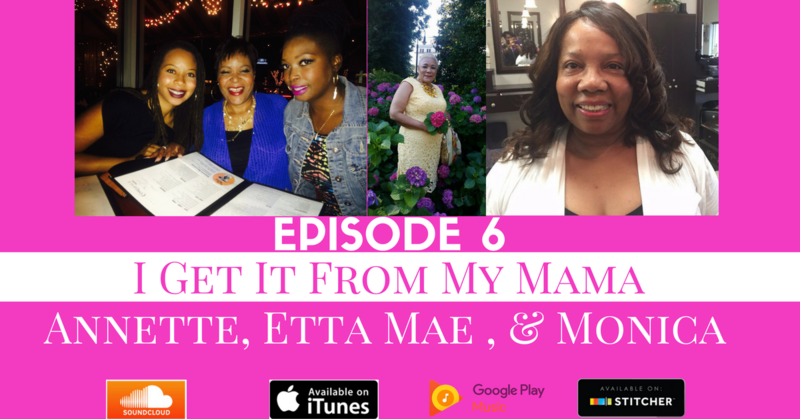 In this episode we discuss the G moves our moms made that transformed our lives. Thea also tells us why the U.S. figure skating program should recruit from gangs. Crystal explains why she believes Kerry Washington is living her life and NeKisha shares how her mother turned her pain into purpose. We also tell you how and why you should help free Black Mamas and on this Mother’s Day we are sending Charmaine Edwards all the love we can and holding her in the light.